Caught in the crosshairs of culture, personal circumstances, and the probability of achieving one’s potential, Rabindranath Maharaj’s Fatboy Fall Down catalogs all the things Orbits does to feel better about his deep-seated inferiority complex and unhappiness without releasing him from their weight. Paralyzed by these tensions, Orbits yearns for a time that never was and a future that will never come. Whether Orbits is a case study or pair of eyes through which to interrogate a tropical backwater isn’t clear. He is an unreliable narrator who externalizes his emotions, looking everywhere but within himself for explanations and answers. From early childhood bullying, fat-shaming, and his brother’s suicide to failed relationships and his career trajectory, Orbits connects his personal trauma with cultural sources. While Orbits’s pain is ever-present, it’s entombed. His expectation of rejection is a ballast that makes him drift farther away from his own emotional truths and from the people and places around him. This nature versus nurture tension between Orbits as an individual and Orbits as a product of his family and society is slippery and shifting. 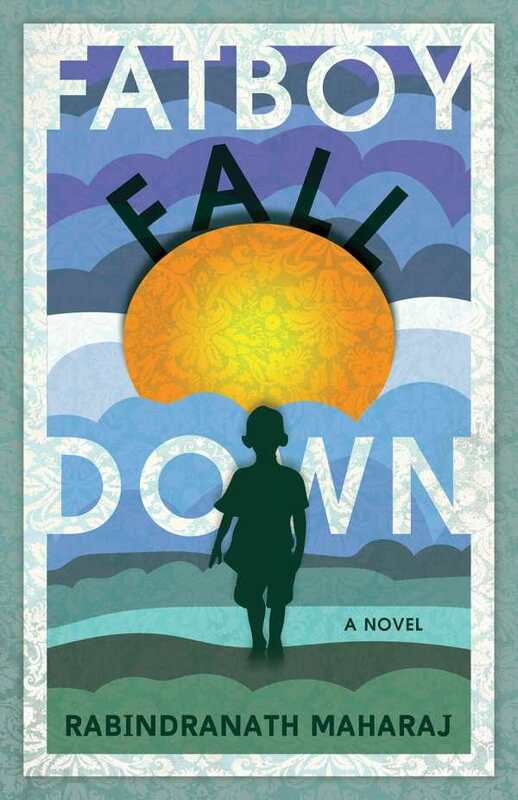 In Fatboy Fall Down, Orbits gazes into the distance, hoping to escape the reality of who and where he is and what it all means. The novel concentrates on his philosophies, ambitions, or relationships, but Orbits’s life never escapes a boom-bust cycle as pernicious as that of the world around him.